If you’re looking for a better way to structure your schedules, BusyCal 3 has you covered. If you’re an avid planner with thousands of tasks, projects, and events to keep track of from month to month, your default calendar app simply won’t cut it. If you’re looking for a better way to structure your schedules, BusyCal 3 has you covered for $19.99. 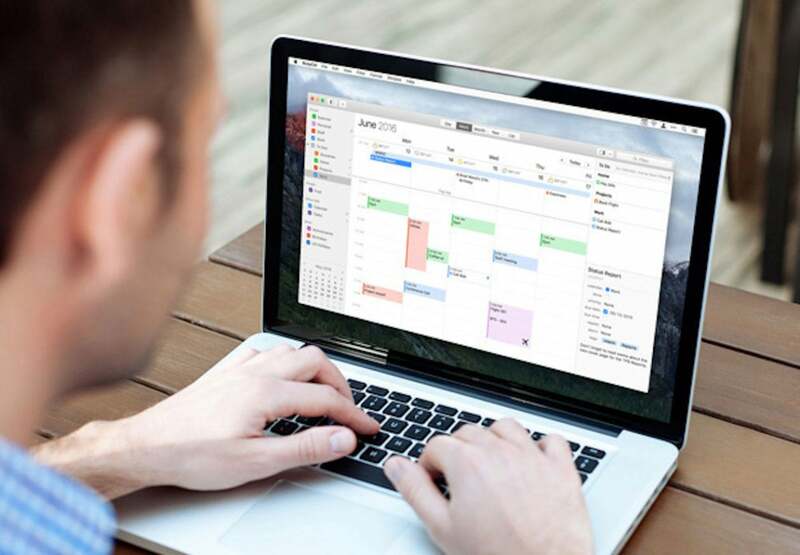 BusyCal 3 is a robust calendar app for Mac users running OS X 10.11 or later. With BusyCal 3, you can customize your days, weeks, months, and even years from your calendar view, or view a custom breakdown of your tasks within List view. Your events can be edited through the Info Panel, and you can apply smart filters to filter out which events are most important to you. There are several convenience features included to better structure your schedule. For example, if you plan on traveling, you can even block out periods of time to ensure you don’t create overlapping schedules. BusyCal 3 also provides live weather forecasts, so you’ll know in advance if the weather may dampen your plans. Finally, BusyCal 3 can be synced to your iPhone, Google Calendar, iCloud, Exchange, and more, so you can always reference your calendar while on-the-go. BusyCal 3 is available on the Macworld Shop for $19.99, or 60% off. Additionally, you can keep track of all of your personal and business contacts with BusyContacts for an additional $19.99.